There's a lot of noise out there when it comes to fitness and nutrition. It's like tuning in a radio station. You've got to get through the static. No one under the age of 30 will get the analogy...Scan? 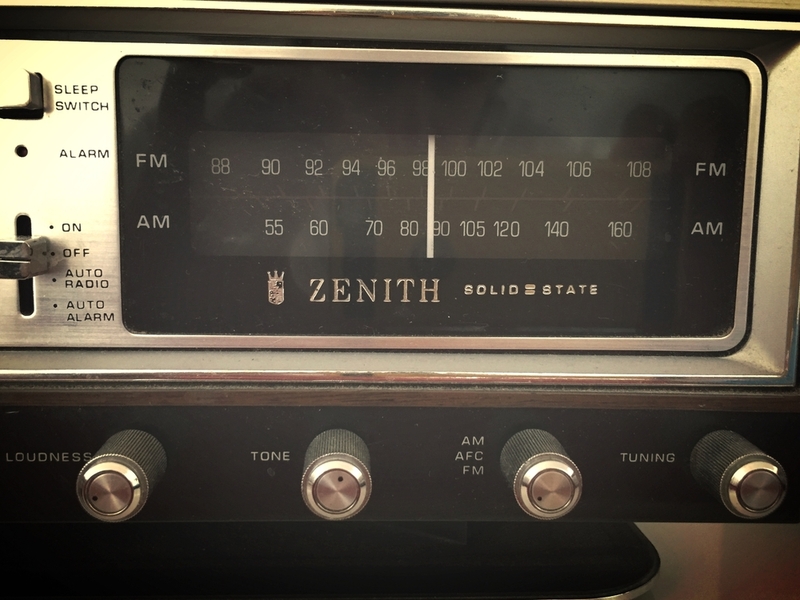 You know scan on the radio right? Of course, then you skip the static...no? Ok, it's like listening to someone else's iPod on shuffle and skipping until you find something you like. But you're not really sure what you're in the mood for. Anywho...thank you for checking in on my site. I spend a great deal of my time listening to podcasts and reading books and blogs. What's listed below are some of the books and resources I have found helpful in my fitness journey. I lost my wedding ring four months after we got married. But I've been afraid of losing my new wedding ring, because I'm pretty sure my marriage wouldn't survive doing that twice - I'd been considering a silicone ring for awhile, but Groovelife reached out to have me try one of their rings. I love it. I wear it to train, and I wear it when I coach so I don't keep beating up my actual, second, but still as important as the one I got on my wedding day, ring. The ring is comfortable, and stands up to the beating I give it while deadlifting. They also have a no bad service warranty, and a great sense of humor, which is how I judge pretty much every body. Great service, great product, great sense of humor. Win. Check out their selection of wedding bands here. But they also have a bunch of other rings you can check out here. This book changed my life. Literally. I honestly believe that if not for this book, I'd be well on my way to osteoporosis. Lou Schuler tells you why and how strength training can help you, how to get started, and Alwyn Cosgrove throws in six months of programming. And as if that wasn't enough, Cassandra Forsythe includes several pages of healthy recipes and nutritional information to help get you started. I've given this book as a gift over and over again, and kept my original copy for the recipes and programs as well. And if The New Rules of Lifting for Women doesn't apply to you (Guys), feel free to check out one of the other resources Lou has made available in this incredible series. There are a number of options out there for folks who can't afford to work with trainer on a regular basis; the above mentioned New Rules of Lifting series includes programming from Alwyn Cosgrove. 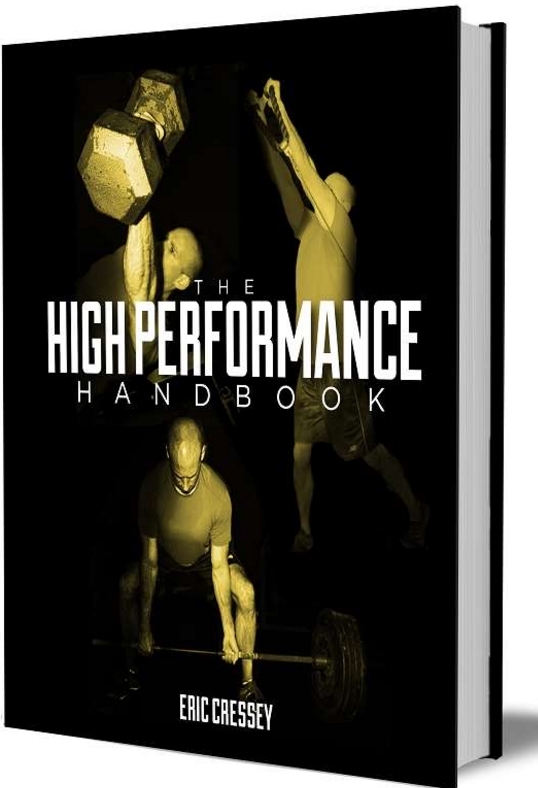 In 2013, Eric Cressey, co-founder of Cressey Sports Performance in Hudson, Massachusetts and Jupiter, Florida released the High Performance Handbook which is as close to working out at CSP as you can get at a very affordable price. I discovered both Tony and Lou Schuler's work through Tony's fiancé Lisa. Lou's book was my introduction to strength training, but it was Tony who helped me take my training to a different level. Aside from packing his blog full of free information and humor, Tony's just a nice guy and to be quite honest, one of the reasons I've made the transition from training myself to training others. Everything I know about deadlifting was filtered through Tony. Through Tony's site, I discovered a number of other trainers, and Nia is at the top of the list. I don't know her personally, but I know her work. She's an authentic voice in all of the static and delivers the message that women should focus on being more and not less. Again, this is just another site that is filled with incredible information. I learn something every day from the women over here, and it's safe to say you will too. I'm fortunate that I've met and been influenced by some incredibly knowledgable people when it comes to fitness, and Stephanie D'Orsay Rondeau is no exception. Check out her site for some awesome workouts and nutrition information. I had a lot of help getting this site set up and I used a professional to do it. If you have any marketing or communications needs, I suggest you give Heather Latham a call. If so, check out Josh Ketchen's work at www.creativeoutpouring.net. Josh also created my t-shirt designs as well.